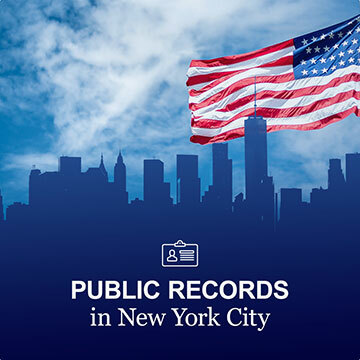 New York citizens have the right to seek out, obtain, study, and use public records held by government agencies, municipal bodies, and law enforcement authorities. This right is presented to them by both New York’s and the United States’ Freedom of Information Law, which states that any record generated by a government authority is considered public unless officially sealed. 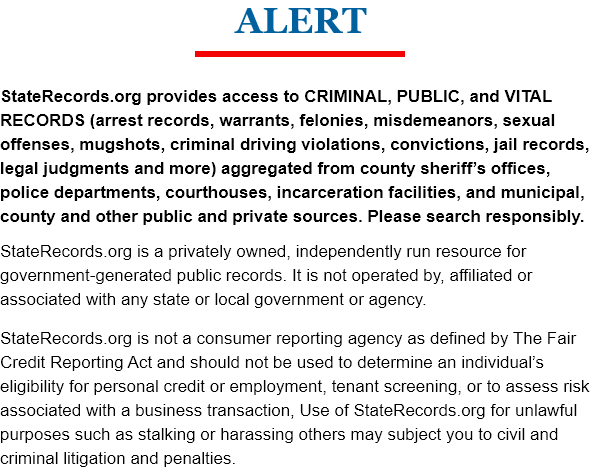 These records are available to all members of the general public, who are able to access these records in a concise and immediate manner, and without requiring the divulgence of personal information unless such information is required to access confidential information. Criminal records, court records, vital records, and arrest records from over 33 million transparent public records are available on this website. State Records offers a search feature that allows users to seek out and obtain public records in all their forms in an accurate and immediate manner. 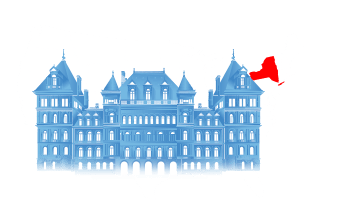 Records for New York are gathered from as far back as 1850, and include information from all 62 counties in New York State. This fulfils the mission of Freedom of Information Laws from a country, state, county and municipal level, which is to offer transparency to further assure a fair and just society for all. 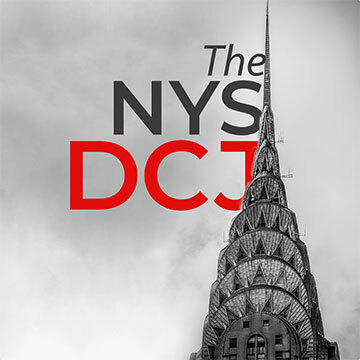 New York’s court system holds jurisdiction over both state courts, and courts of New York City. Here’s how it works. Finding which documents and forms are required for obtaining a public record can be difficult. Here’s how to the get the record you need. 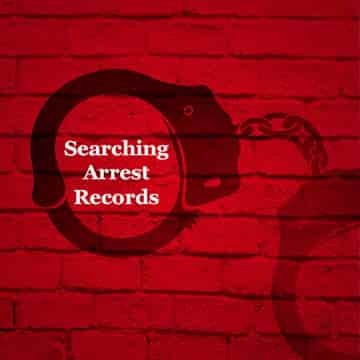 When an offender is arrested, law enforcement agencies take thorough notes in the form of an arrest record, and these records are public to everyone by law. 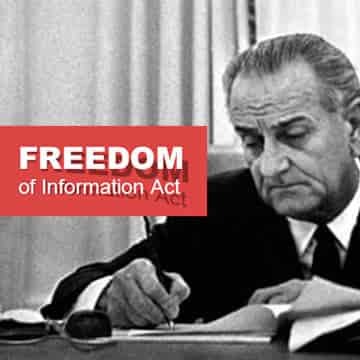 Signed in 1967, the Freedom of Information Act is designed to offer U.S. citizens a level of transparency on their governing officials, providing a more open and free society for all. 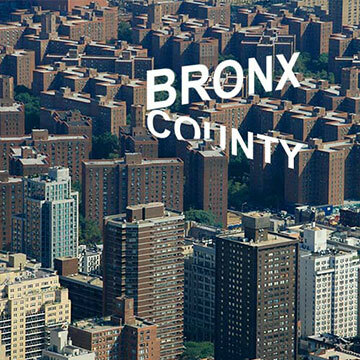 Bronx County is the third most densely populated county in the country, and it’s public records are available to its citizens due to New York’s Public Officers Law. 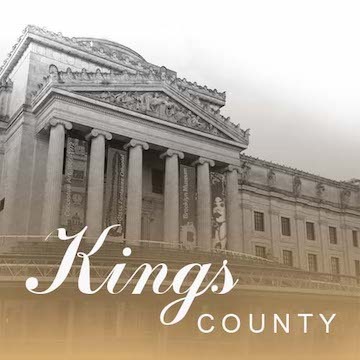 Coterminous with the borough of Brooklyn, citizens of this county have general access to criminal records, public records, arrest records, court records, and more. 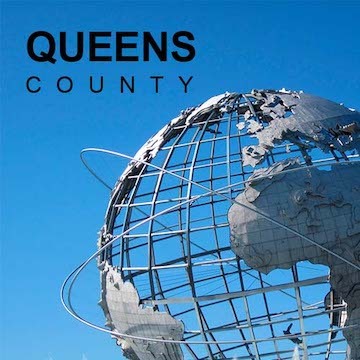 Queens county is the most diverse county in the country, and it’s public records, court records, arrest records, and criminal records are available for public perusal and use. 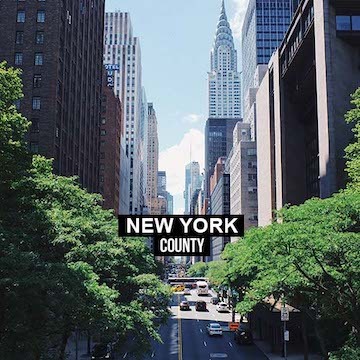 New York County, which represents the borough of Manhattan, is the most densely populated county in the country. Public records are all available to the public by law.